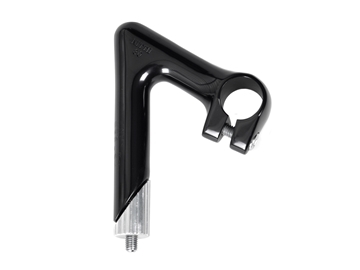 This shallow drop, short reach bar is a perfect touch to any vintage build. Classic design and flawless quality hand made in Japan to the highest standards. 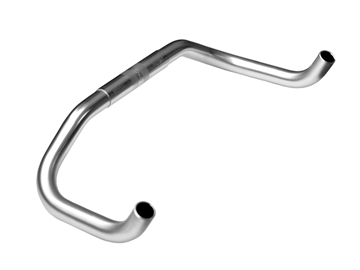 Nitto B260 AA Handlebar a popular choice for fixed gear riders.